He was born in 1979 and he graduated with honours in dentistry and dental prosthodontics at the University of Pavia in 2003. He attended several postgraduate programs in Italy and abroad in the fields of Prosthodontics, Periodontics, Implant Dentistry and Esthetic Dentistry. Among these courses, the Master Program in Fixed Prosthodontics held by Dr. Mauro Fradeani had a significant role in his education and in his actual activities. In 2012 he became an Active Member of the Italian Academy of Prosthetic Dentistry (A.I.O.P), a prestigious scientific Academy in the field of esthetic and prosthetic dentistry and he his currently the youngest member of this association. He is an Active member of the Italian Academy of Esthetic Dentistry. He collaborates with the University Federico II of Naples (Prof. F. Zarone) and with the University of Siena (Prof. M. Ferrari) on research protocols in the field of modern innovative materials and new restorative approaches. He has published several international articles in peer-reviewed journals and he lectures regularly in Italy and abroad on topics related to fixed prosthodontics and implant prosthodontics with specific interest on esthetics, new materials and modern minimally invasive approaches. 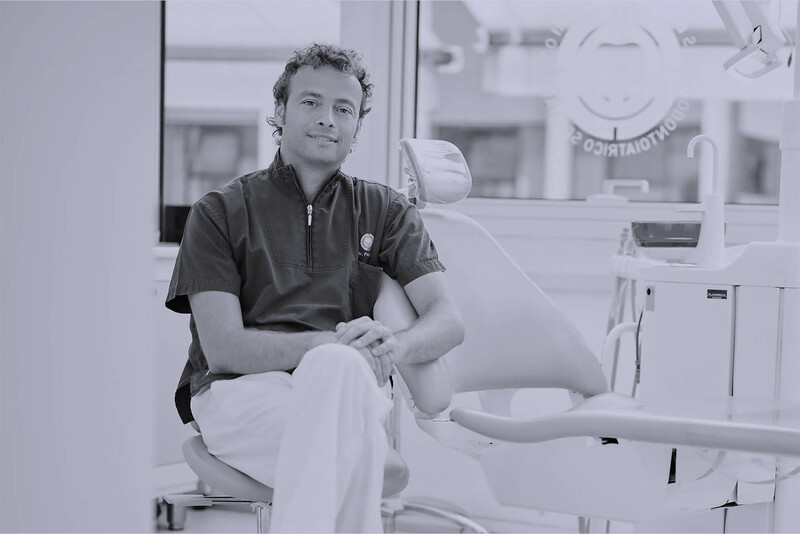 He works in Ban Mancini Fabbri Specialist Dental Practice, located in Cattolica (Italy), in the field of esthetics and prosthetic rehabilitation on natural teeth and implants.